Savvy Spending: Kroger: Free Knorr One Skillet Meals Meal Starter coupon! Clip today, use by 6/24! 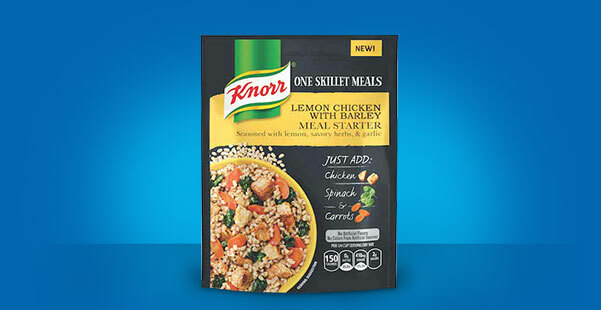 Kroger: Free Knorr One Skillet Meals Meal Starter coupon! Clip today, use by 6/24! 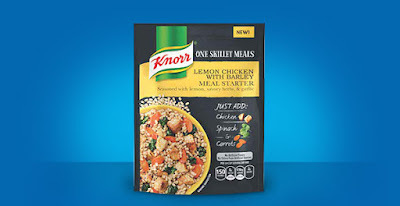 Today, June 8th only, Kroger shoppers can load n coupon to their savings card for a FREE Knorr One Skillet Meals Meal Starter,valid on any variety. You must clip the coupon today, but it's valid through 6/24!